What Are the Major Benefits of Building Maintenance Services? Building maintenance is crucial for your commercial property or building to keep them in top notch condition. 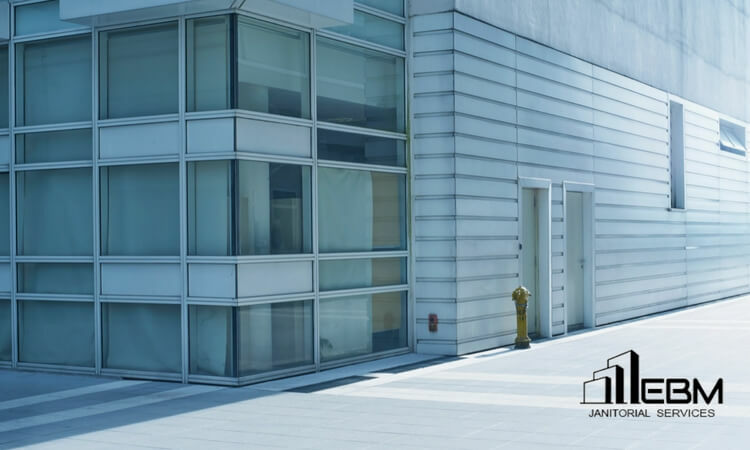 You can hire professional services for the maintenance of your commercial buildings. The building maintenance services include ensuring a safe and healthy environment and other cleanliness aspects.